The 90s were simpler times. I can’t believe it is now at the stage where we look back at that decade with a certain nostalgia, if you remember them at all. There were only four channels on the tele and if you wanted to watch live football you had to be friends with the weird guy across the street whose parents had Sky. 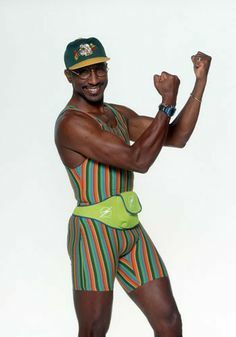 If you wanted to get fit you watched Mr Motivator. If you wanted to learn how to cook you watched ‘Can’t Cook Won’t Cook’ if you wanted to catch up on the latest musical trends all you had to do was learn the latest PJ and Duncan song on ‘Byker Grove’. Back then we all thought the Money Market was a relatively simple process also. You went to school, you got a job and you earned a little wage which allowed you to pay for food, a mortgage and a car with a little excess to head up the town on Saturday night to watch the latest Mel Gibson movie (back when Mel was cool and respected of course). If you had kids you thought about the future and how you could fund their University Experience where they would go to Cambridge and discover a new colour. The typical 90s parent would have sensibly invested in a Tax Free ISA, just like their parents had done the generation previously. Just like the government told them to. With such good rates on ISAs back then who wouldn’t? In some cases it wasn’t unheard of for banks to offer upwards of 10% return on your investment. This was a no brainer. It’s what sensible 90s people just did. Stocks and Shares were something those guys in striped suits and red ties did at Wall Street and the London Stock Exchange. But the sensible person had his Tax Free ISA, which was safe, proven and trust worthy. Now the Kids of 90s parents have grown up and have Kids of their own. 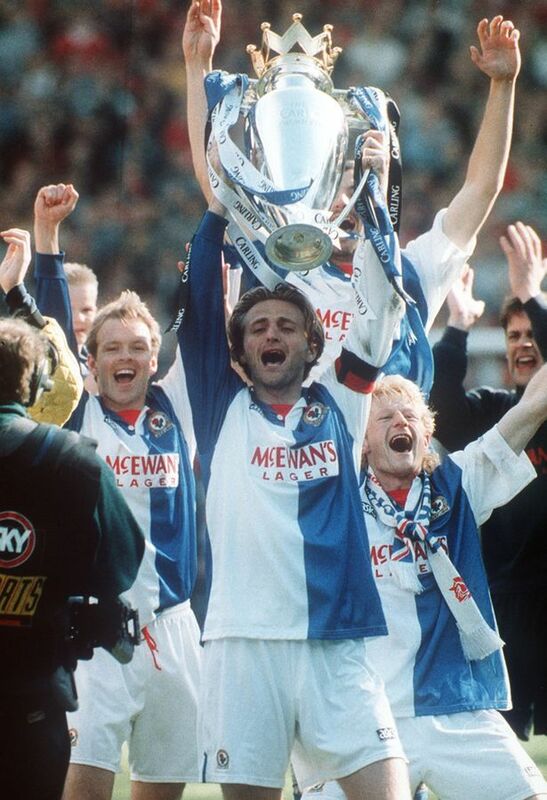 The days of the 10%+ tax free ISA are like a very distant memory or a rumour, almost mythical like the 1995 Blackburn Rovers team that won the premiership…. When travelling to the bank today ISAs may still be Tax Free but a return rate of 0.5% in some cases isn’t much to get excited about. The heart sinks at these numbers. We live in a very different financial world today compared to the one established in the 90s. Online Banking, the 2008 financial crash and constant scrutiny of global financial practice leads to a more informed honest approach to money. And honestly it’s a mess. The global debt faced by western countries is huge. Years of funding war and poor ethical practices have caused America to owe trillions of dollars to China and the UK isn’t far behind. As for Greece, that’s a whole other story. The global economy was set up so the top 1% of wealthiest people in the world owe 80% of global assets. This can’t be sustained and is beginning to crumble. It is into this hostile economy where crowd funding comes in. Imagine a process where you know exactly where your money is. Where you know who the people you are giving the money to. Where a mutual trust is built up between fund seeker and investor. Where you can see a local business thrive thanks to your investment and where you can potentially earn a return similar to that of the ISAs of old. Yes, today’s economy is broken, today’s economy is unbalanced but it can be rebuilt from the ground up.